38mm. Available in 4m lengths. T985A/F1 Column support pairs can be ordered separately. 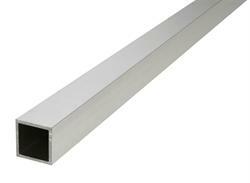 Be the first to submit a review for the Headrail Box Aluminium T985.